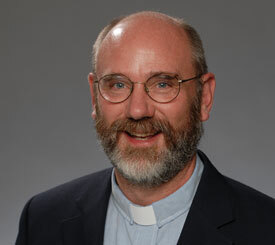 As one who has heard, read, and appreciated Peter Leithart over the past few years, and who has recognize that Leithart values tradition and values a strong ecclesiology, I was particularly fascinated to read his account of why, in light of those values, he will not become Roman Catholic (or Eastern Orthodox). I find this, on the face of it at least, a valid objection to a Protestant joining one of these older, closed communions. 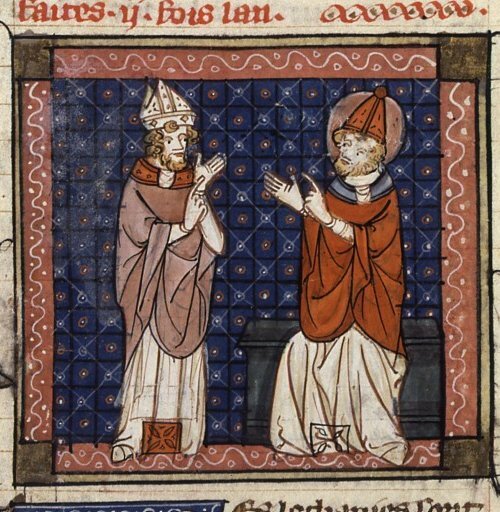 It seems a reason to pause, however much a Protestant (especially of the frustratingly amnesiac, hyper-pragmatic “evangelical” variety) may wish to affirm the greatness and integrity of much historic catholic theology and practice. The executive summary of what Leithart argues here is this: true ecumenism is incompatible with joining either Catholicism or Orthodoxy. 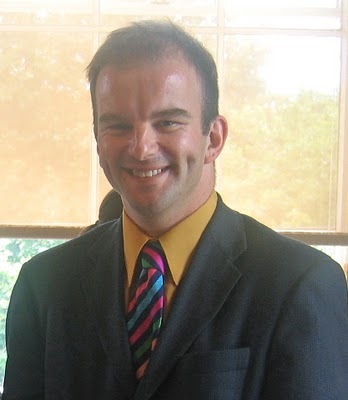 I have had occasion to appreciate Westminster Seminary’s Carl Trueman before (to be precise: here and here). Now I find myself nodding in appreciation as I read Trueman’s side of a thoughtful conversation with a Roman Catholic, Bryan Cross. So now in conclusion: Some of you may be inclined to say: “All I need is my Bible, and I know everything about God and Jesus and salvation that I need to know.” I hope you’ll see the moral of this story about the Council of Nicea. 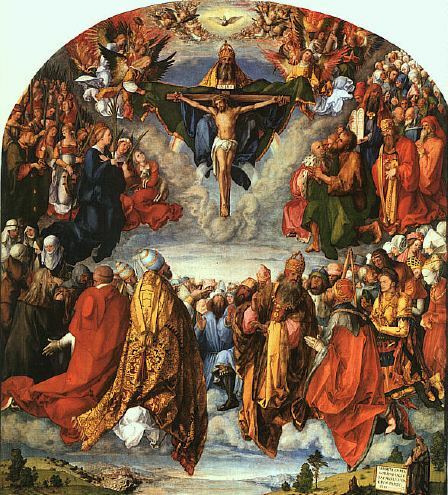 The doctrine of the Trinity—that is, the doctrine that the Father, Son, and Holy Spirit are all uncreated, all co-eternal, all equal in divinity—is, in one sense, all over the Bible. But in another, very literal sense, the Trinity is never mentioned even once in the Bible. Nor is the exact nature and relationship of the “two natures of Christ”—his divine nature and his human nature. Those were clarified at later councils. Nor will you find in the Bible every detail of the right way to run a church—including church government, baptism, the Lord’s Supper, and so much more. (That’s why there are so many denominations!) Nor, of course, does the Bible contain instructions about what job each of you should take, or who you should marry. 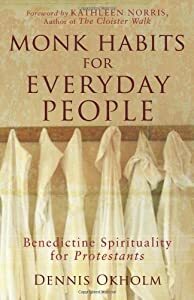 The following are brief excerpts and quotations I marked while reading Dennis Okholm’s Monk Habits for Ordinary People (Grand Rapids: Brazos Press, 2007). Along with works by Kathleen Norris, Phyllis Tickle, Leighton Ford, Karen E. Sloan, Tony Jones, and a growing group of other Protestant authors, Okholm’s book explores medieval monasticism–especially the Benedictine tradition. The forward is by Kathleen Norris.